If you ask your grandmom, she’ll tell you all about the awesome toy train that used to run between Aman Lodge and Matheran, during pre-Independence era. Good news? It’s back again! 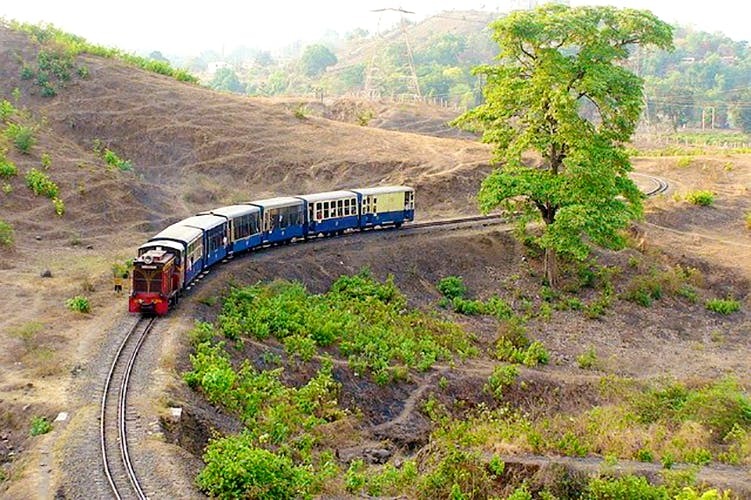 The iconic Matheran toy train is functional again, covering a distance of three kilometres, between Aman Lodge and Matheran. The decision of bringing back the train was taken since no vehicles are allowed up the Matheran terrain. Either you have to walk or ride a horse to reach your destination. A new brake system has been installed which makes this toy train safer than before. However, the decor remains the same. Playing with the nostalgic factors, the train will adorn a cream-blue combination with comfortable tram-like seats. Toy trains bring back so many childhood memories. We’re totally loving this new development, are you?